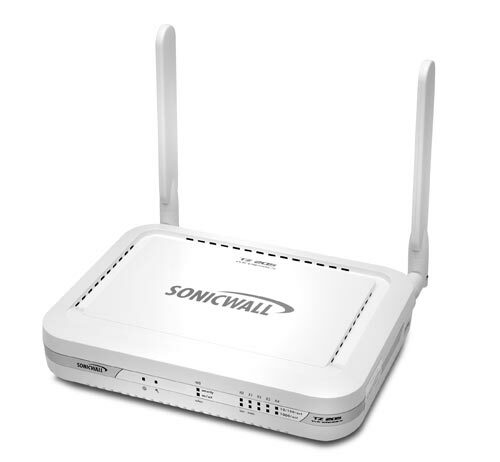 The SonicWALL Content Filtering Client is a web filtering service that blocks inappropriate, unproductive, illegal and malicious web content for devices outside the network. 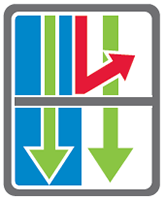 All Content Filtering Service and Content Filtering Client Licenses, Subscriptions & Renewals can be found on their own individual product pages or purchase them below, more options can be found on individual product pages. Can't find the part you are looking for? Contact us today! 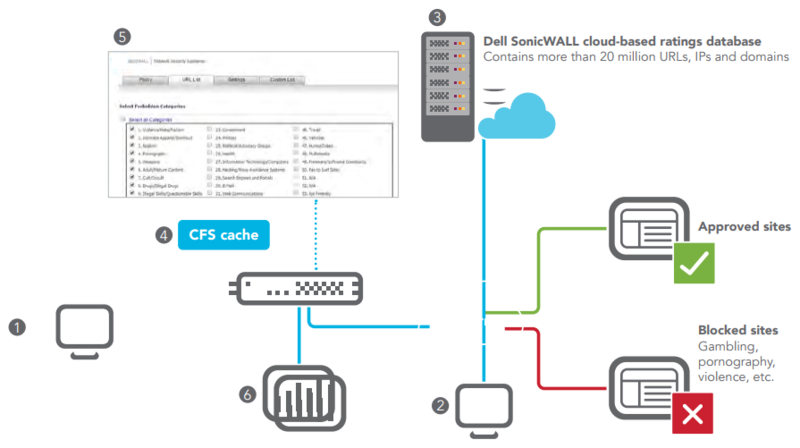 SonicWALL Content Filtering Service (CFS) running on SonicWALL Unified Threat Management and next-generation firewalls (NGFWs) is a powerful protection and productivity solution that delivers unequalled content filtering enforcement for educational institutions, businesses, libraries and government agencies. Using SonicWALL CFS, organizations have control over the websites students and employees can access using their IT-issued computer behind the firewall. 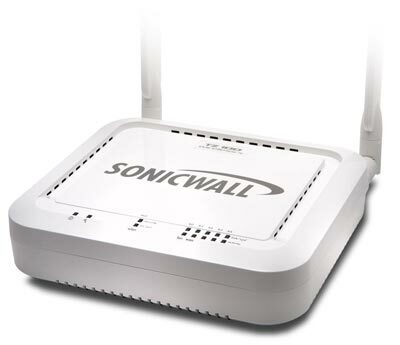 SonicWALL CFS compares requested websites against a massive database in the cloud containing millions of rated URLs, IP addresses and websites. CFS provides administrators with the tools to create and apply policies that allow or deny access to sites based on individual or group identity, or by time of day, for over 56 pre-defined categories. 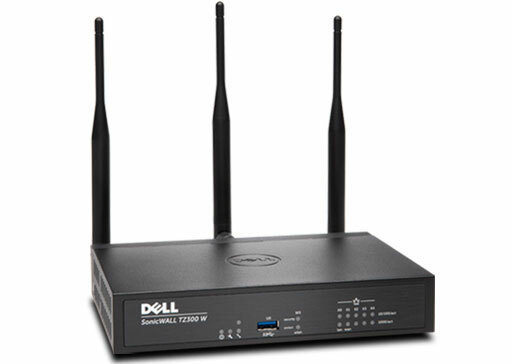 CFS also dynamically caches website ratings locally on the SonicWALL firewall for nearinstantaneous response times. 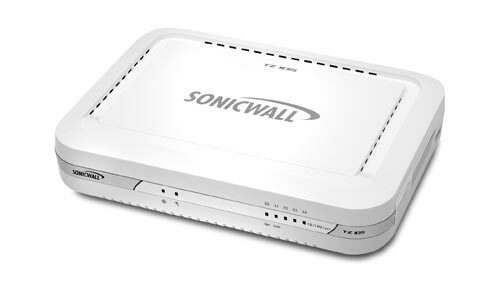 For laptops that are used outside the firewall perimeter, the SonicWALL Content Filtering Client addresses safety, security and productivity concerns by extending the controls to block harmful and unproductive web content. 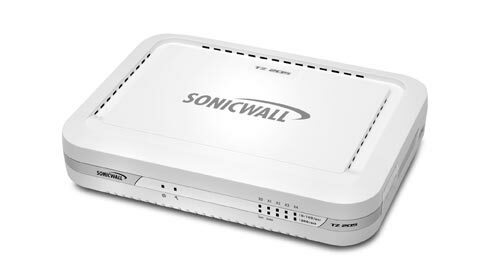 The client is automatically deployed and provisioned through a SonicWALL firewall. In addition to providing IT administrators the tools to control web-based access for roaming devices, the Content Filtering Client can be configured to automatically switch enforcement to the internal policy once the device reconnects to the network firewall. The client is managed and monitored using a powerful policy and reporting engine in the cloud that is accessed seamlessly from the firewall interface. 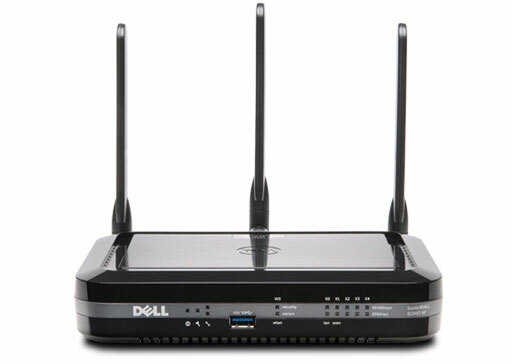 In the event an outdated client attempts to connect to the internal network to access the Internet, the connection is denied and the user receives a message with steps for remediation. Granular content filtering allows the administrator to block or apply bandwidth management to all predefined categories or any combination of categories. Administrators can apply User Level Authentication (ULA) and Single Sign-On (SSO) to enforce username and password logon. CFS can block potentially harmful content such as Java, ActiveX, and Cookies, as well as schedule filtering by time of day, such as during school or business hours. CFS also enhances performance by filtering out IM, MP3s, streaming media, freeware and other files that drain bandwidth. Dynamically updated rating architecture cross-references all requested web sites against a highly accurate database categorizing millions of URLs, IP addresses and domains. 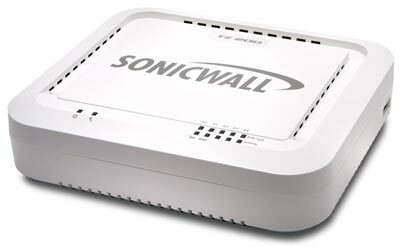 The SonicWALL firewall receives ratings in real time, and then compares each rating to the local policy setting. 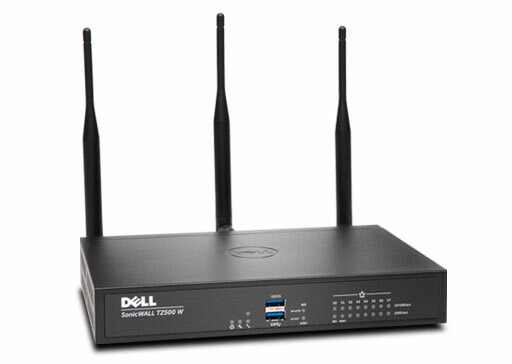 The appliance will then either allow or deny the request based on the administrator's locally configured policy. 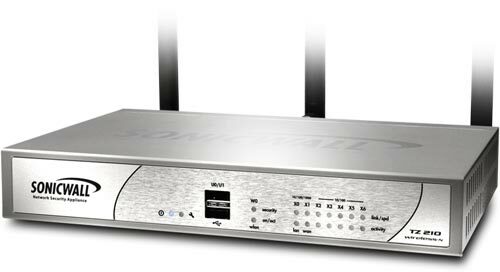 Application traffic analytics suite includes SonicWALL Global Management System (GMS), SonicWALL Analyzer and SonicWALL Scrutinizer, each of which provides real-time and historic analysis of data transmitted through the firewall, including web sites blocked and visited by user. High-performance web caching and rating architecture allows administrators to block sites easily and automatically by category. 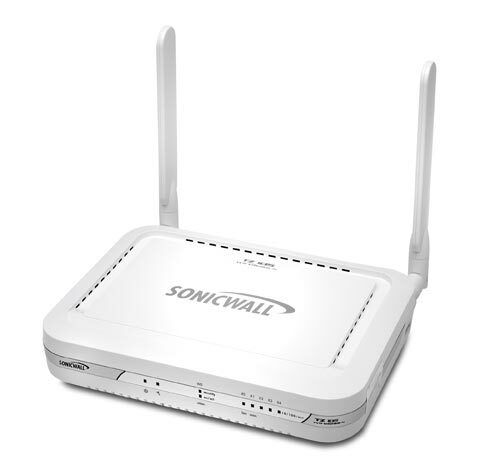 URL ratings are cached locally on the SonicWALL firewall, so that response time for subsequent access of frequently visited sites is only a fraction of a second. 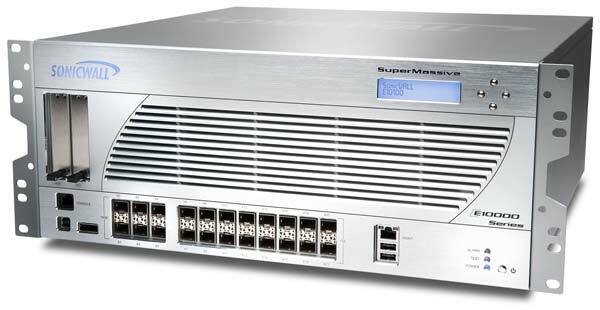 Scalable, cost-effective solution controls content filtering from the SonicWALL firewall, eliminating the need for additional hardware or deployment expenditures on a separate dedicated filtering server. 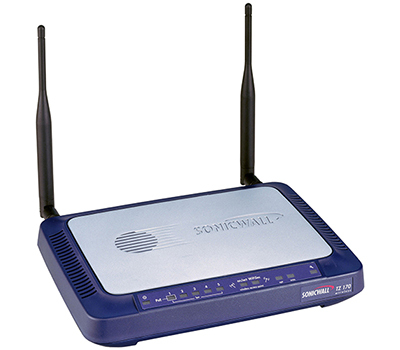 Deployed and managed through a SonicWALL firewall, SonicWALL Content Filtering Service enables IT administrators to create and enforce Internet use policies that block IT-issued endpoint devices located behind the firewall from accessing inappropriate and unproductive websites over a LAN, wireless LAN or VPN. 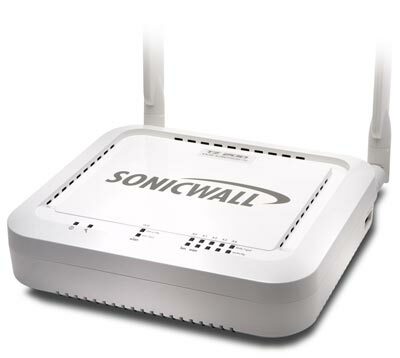 Using SonicWALL Analyzer or SonicWALL Global Management System (GMS), IT administrators can create real-time and historical reports on web usage.